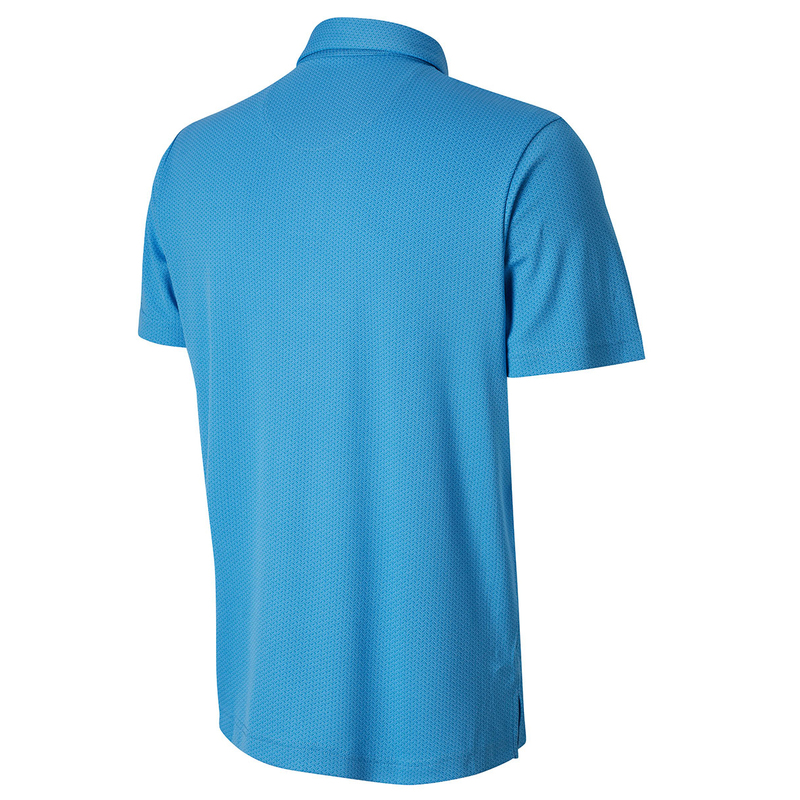 This PGA Tour officially licensed polo shirt, has been engineered to perform at the very highest level of golf. Made from a stretch fabric to give you increased mobility through the golf swing, with moisture wicking comfort for less distraction during your game of golf. 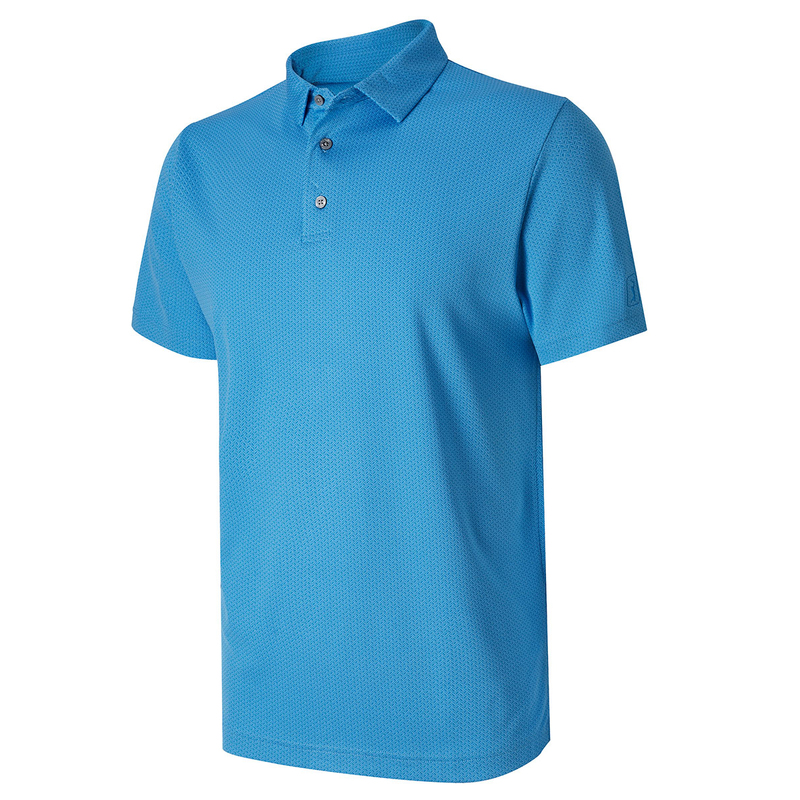 The shirt has subtle design with classic three button placket and self collar, and offers sun protection which is perfect for playing golf. No bleach product may be used. The garment is not colorfast or structurally able to withstand any bleach. A machine dryer may be regularly used at a maximum of Low Heat setting. Garment may not be commercially drycleaned.